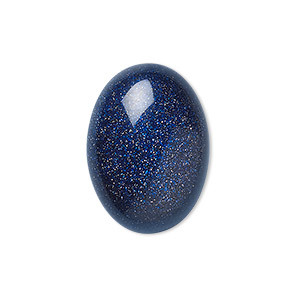 Cabochon, blue goldstone (glass) (man-made), 25x18mm calibrated oval. Sold individually. Cabochon, blue goldstone (glass) (man-made), 22x8mm calibrated oval. Sold individually. 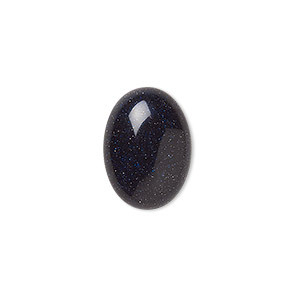 Cabochon, blue goldstone (glass) (man-made), 40x30mm calibrated oval. Sold individually. 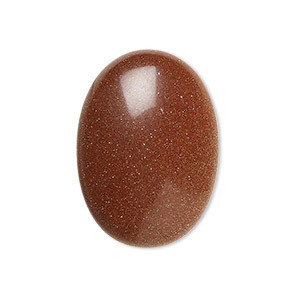 Cabochon, brown goldstone (glass) (man-made), 40x30mm calibrated oval. Sold individually. Cabochon, brown goldstone (glass) (man-made), 22x8mm calibrated oval. Sold individually. 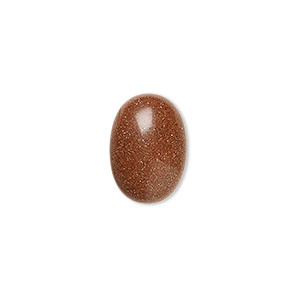 Cabochon, brown goldstone (glass) (man-made), 30x22mm calibrated oval. Sold individually. Cabochon, blue goldstone (glass) (man-made), 10mm calibrated round. Sold per pkg of 6. Cabochon, blue goldstone (glass) (man-made), 8mm calibrated round. Sold per pkg of 10. 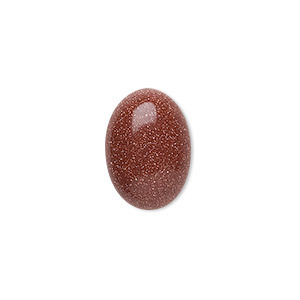 Cabochon, brown goldstone (glass) (man-made), 4mm calibrated round. Sold per pkg of 16. 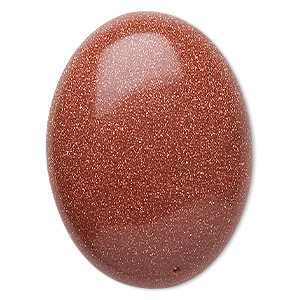 Cabochon, brown goldstone (glass) (man-made), 18x13mm calibrated oval. Sold per pkg of 2. 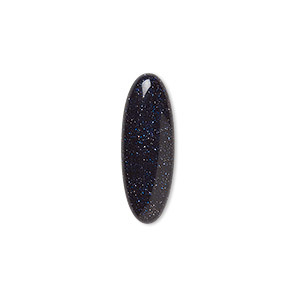 Cabochon, blue goldstone (glass) (man-made), 14x10mm calibrated oval. Sold per pkg of 4. Cabochon, brown goldstone (glass) (man-made), 14x10mm calibrated oval. Sold per pkg of 4. Cabochon, brown goldstone (glass) (man-made), 25x18mm calibrated oval. Sold individually. Cabochon, brown goldstone (glass) (man-made), 10mm calibrated round. Sold per pkg of 6. 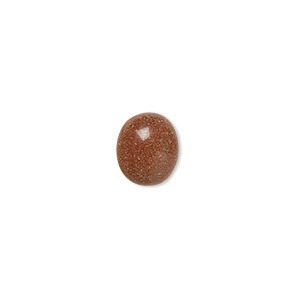 Cabochon, brown goldstone (glass) (man-made), 6mm calibrated round. Sold per pkg of 10. 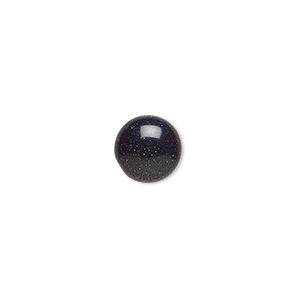 Cabochon, blue goldstone (glass) (man-made), 6mm calibrated round. Sold per pkg of 10. 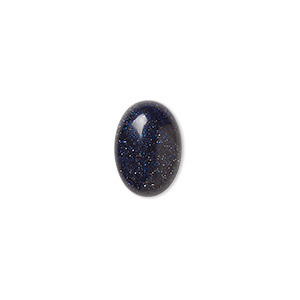 Cabochon, blue goldstone (glass) (man-made), 8x6mm calibrated oval. Sold per pkg of 6. Cabochon, brown goldstone (glass) (man-made), 8mm calibrated round. Sold per pkg of 10. 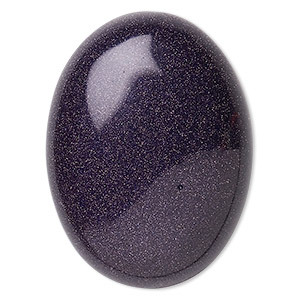 Cabochon, blue goldstone (glass) (man-made), 18x13mm calibrated oval. Sold per pkg of 2. Cabochon, brown goldstone (glass) (man-made), 8x6mm calibrated oval. Sold per pkg of 10. Cabochon, blue goldstone (glass) (man-made), 5mm calibrated round. Sold per pkg of 10. 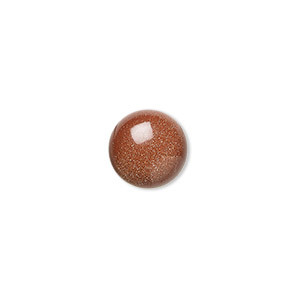 Cabochon, brown goldstone (glass) (man-made), 5mm calibrated round. Sold per pkg of 10. 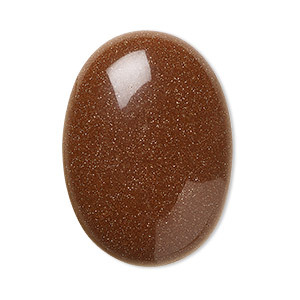 Cabochon, brown goldstone (glass) (man-made), 16x12mm calibrated oval. Sold per pkg of 4. 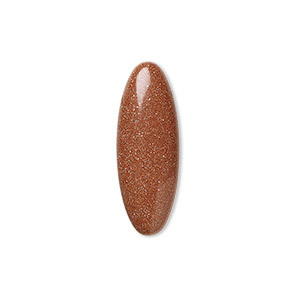 Cabochon, brown goldstone (glass) (man-made), 10x8mm calibrated oval. Sold per pkg of 6.